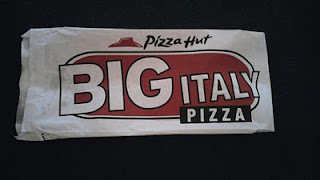 So longgggg... That was the pizza Italy my husband bought home after their meeting. He mentioned he made this and everyone does have to cook too. It was super good, super size big and I love the crust. I am not sure if this is available in Philippines because if it does? 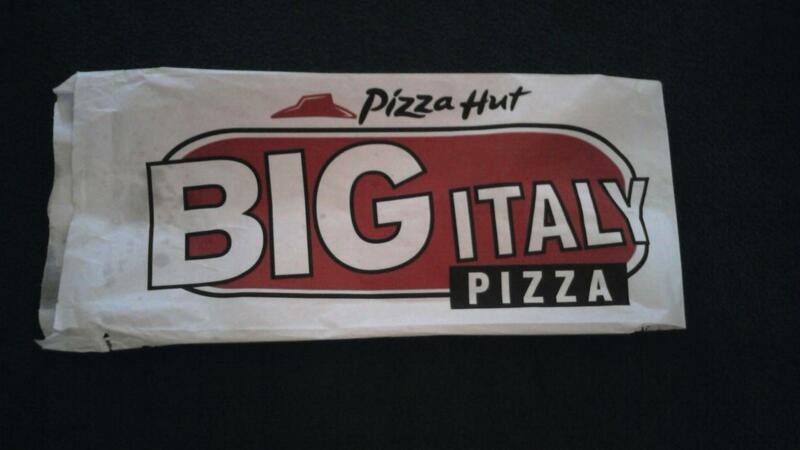 Go for it, for only $12 not bad for a one HUGE pizza that a whole family can enjoy and eat.